May we be formed in your likeness, Oh Christ. Be in our minds. Be on our lips. Be in our hearts. And use our hands for your glory. May we see each day as an opportunity for love and living beyond ourselves and for others. May we put you first, as we put our neighbors before ourselves. May we see all created things as good and holy. May we surrender our most precious idol that is time. 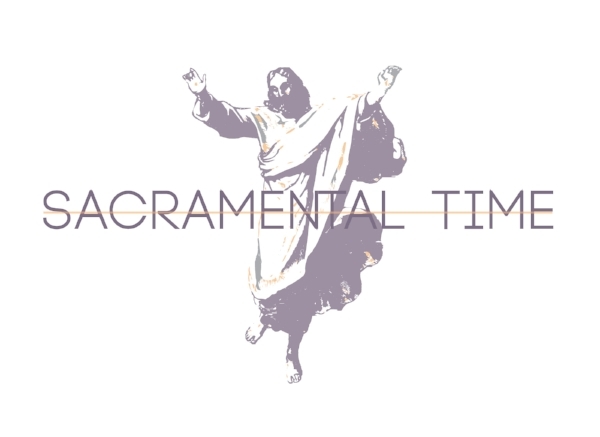 May time become sacramental. May all things done in and through time be holy, sacred, and pure. Teach us to walk in your will and walk in your ways for the glory of your name. Amen. Written by Will Retherford and originally posted on his site.